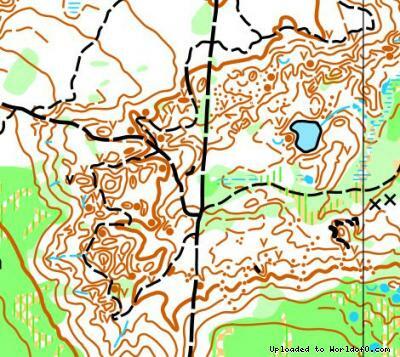 Event description Join us August 15 - 23, 2015 for nine days of outstanding Orienteering at the 2015 Maritime Orienteering Festival, including the 2015 Canadian Orienteering Championships, and Fishbones 3-day. Events will be held in all three Maritime Provinces on challenging, fun, high quality new and updated maps of some very unique terrain, including the ocean floor in the Bay of Fundy, the infamous "Pits of Despair", two Maritime ski hills, and orienteering on Prince Edward Island which will be a first for almost all of us! Holiday activities,nature,hiking etc. Fabulous opportunity to explore the Canadian Maritimes - tracing the path of the first European explorers (the Vikings), visiting the beaches and Anne of Green Gables farm in Prince Edward Island, racing on the ocean floor they kayaking 10m above the map a few hours later in the Bay of Fundy, and enjoying the famous Lobster Dinners and Maritime hospitality.